Many called Peter a hero. ﻿He certainly had the traits. 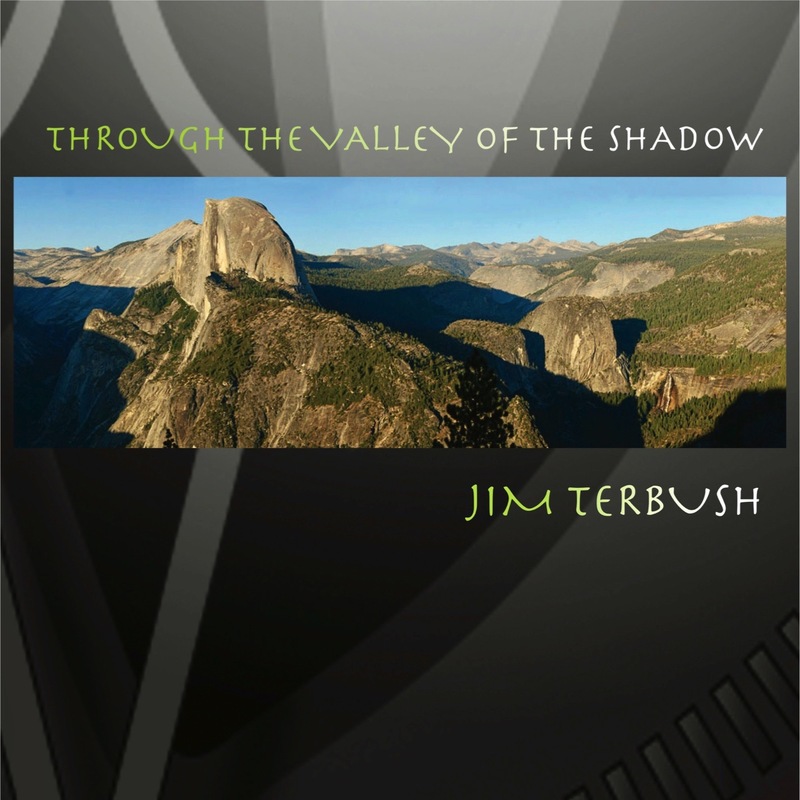 Jim Terbush tells the story of his son's too brief life .. a hero who exemplified servant leadership. Jim tells of the servant leadership principles woven into the skills training at the yearly Peter Terbush Memorial Outdoor Leadership Summit held in Peter’s honor in Gunnison, Co.